On a recent exploration, my shooting partner and I came across this old stove, sitting derelict and forlorn on the porch of an abandoned stone house. We were drawn to it not only because of its age, its lovely patina and its sturdy structure, but also because it had somehow managed to survive the vicissitudes of change, ending up, not in a junkyard, but on a front porch, with a sign around its handsome neck bearing the words “For Sale.” Right away we had questions. How had it ended up on the porch? Was it at one time a fixture in the stone house? Who had salvaged it – and why? 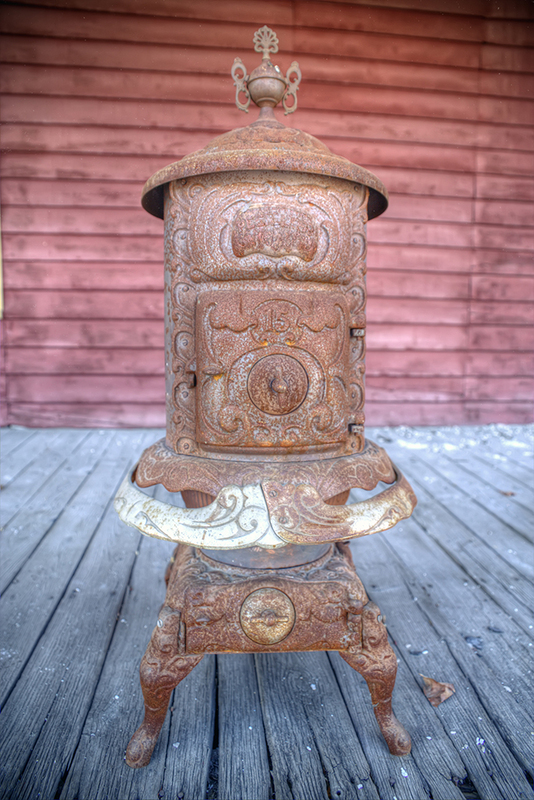 The stove, sitting there like a squat old man, flexing its muscles, wanted to tell its story… but who would listen? It’s clear this old-timey workhorse brought back some powerful memories of sitting with the family in the cold and dark, warming as best one could by its glowing embers. We even heard from people who want to buy the stove (we must go back and get the phone number of its owner!). 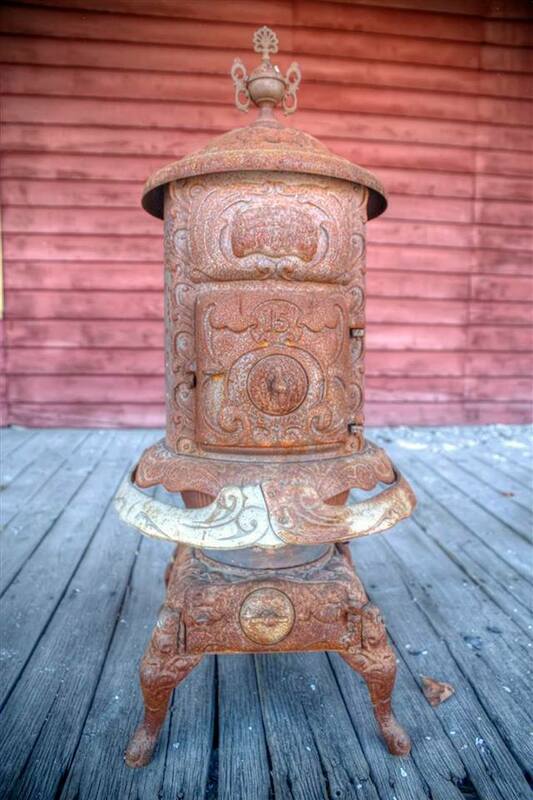 Clearly this old parlor stove was more than just a piece of rusty metal. By surviving through the generations, it has become an artifact of a time before the internet, before cell phones, before almost everything we use on a daily basis, and as such opens a portal for us to step through, to visit for a moment those simpler times. Artifacts are everywhere. From carvings on trees to turned table legs, from offerings left at a grave to plates left in the sink. 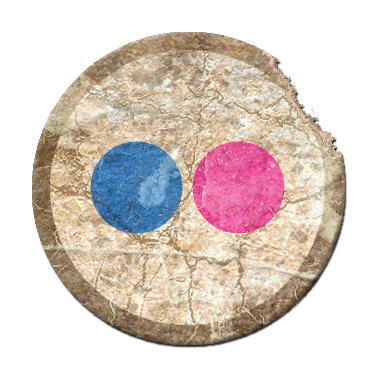 As photographers, we are given the privilege of photographing these artifacts, often found in sites that are threatened with demolition or decay. By taking the picture, we are freezing time and allowing these rusty, crusty things to come back to life and tell their story.